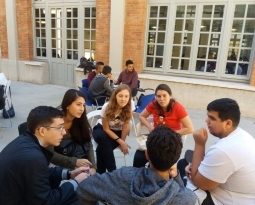 Euro Mediterranean Cooperation Summer School REGISTRATION 2017 is now OPEN! 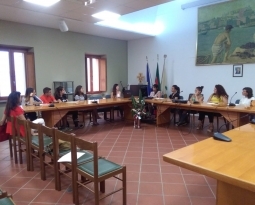 OpenMed Association and MaPE – University of Cagliari, with the support of ASCAME, CCIA-BML, CEEBA and Re.C.O.Med, organize the “Design your MED initiative!” – Euro-Mediterranean Cooperation Summer School that will be held in Cagliari, Sardinia (Italy) from the 26th to the 29th of June 2017. 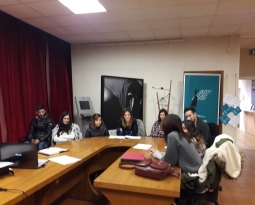 The course aims at improving exchanges of competences and relations between public and private representatives of Mediterranean organizations interested in co-operation programs and project.